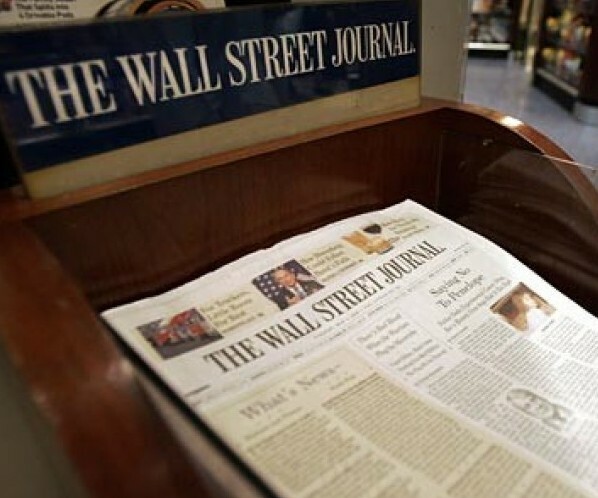 The Wall Street Journal has just announced the release of The Wall Street Journal Tablet Edition app for Android tablet devices. The app provides all one’s Journal favorites while adding full-screen video, market data, customizable features, saving articles for later offline consumption similar to Instapaper, Market Data and a 7-day archive. The free app looks rather nice, but will people pay for content? The Wall Street Journal Tablet Edition app for Android is free to download from the Android Market, but a subscription is required for full access to the paper’s content. A full digital subscription is available for $3.99 per week, providing access to WSJ Tablet Edition for Android and iPad, WSJ.com, and WSJ Mobile Reader for BlackBerry and iPhone. Current Journal subscribers receive full access to the WSJ Tablet Edition free for a limited time. Is the app something you will pay $3.99 per week for to access the content of The Wall Street Journal, or will the paywall limit the success of the app in a similar manner to that experienced by other news app offerings? Pick up the app here if you have an Android tablet.